With its long history and seven (and a half) generations, the Volkswagen Golf GTI has acquired a cult-like status. 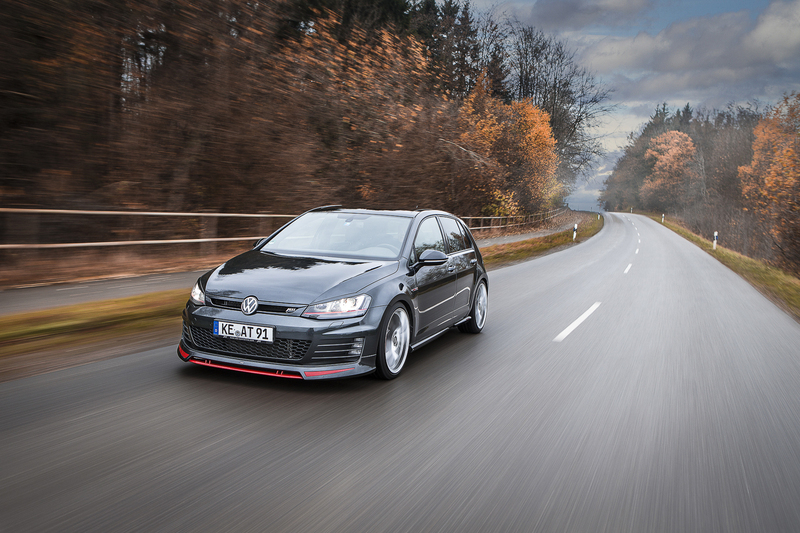 The plucky little hot hatch is well-respected in the car community for it's balance of practicality, luxury, and performance. Unfortunately VW has to maintain this balance, meaning its performance numbers are conservative to appeal to casual demographics. Don't get us wrong, the stock GTI is a blast, but it really comes alive with a simple tune and a good set of tires. Thankfully, the V-Dub aftermarket scene is one of the best around, so we can look to modding companies to build the perfect Volkswagen hot hatch. 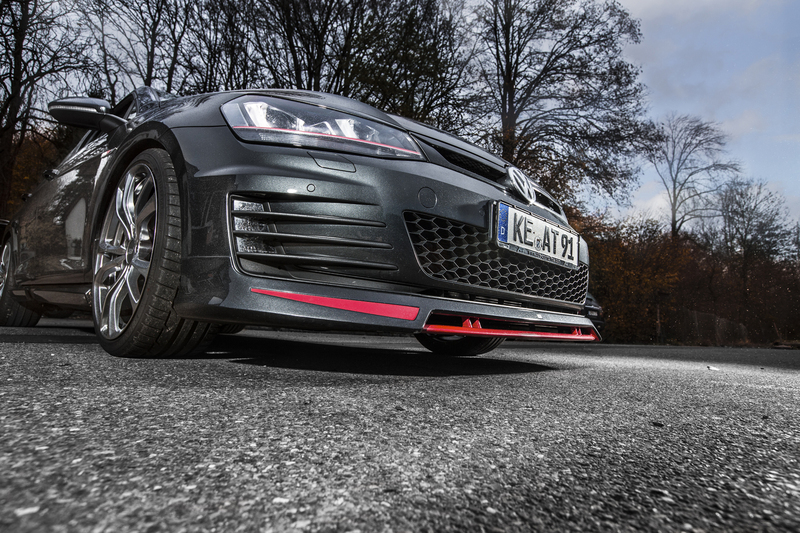 German-derived, Miami-based ABT has been altering cars currently under Volkswagen Auto Group (VAG)'s wing for 50 years, and according to VWVortex, it has now built the perfectly-modded GTI. 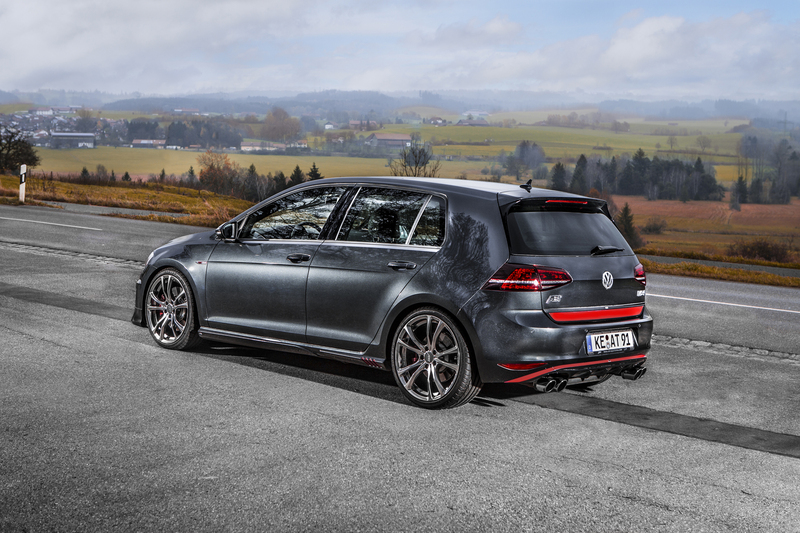 The "ABT Program" available for the seventh generation GTI and Golf R isn't just a custom car, but a modular setup that allows customers to choose exactly what ABT-sanctioned parts go on their Golfs. The full list of parts with prices is available here, which shows that customers can choose their own wheels, suspension upgrades, and aesthetic modifications. 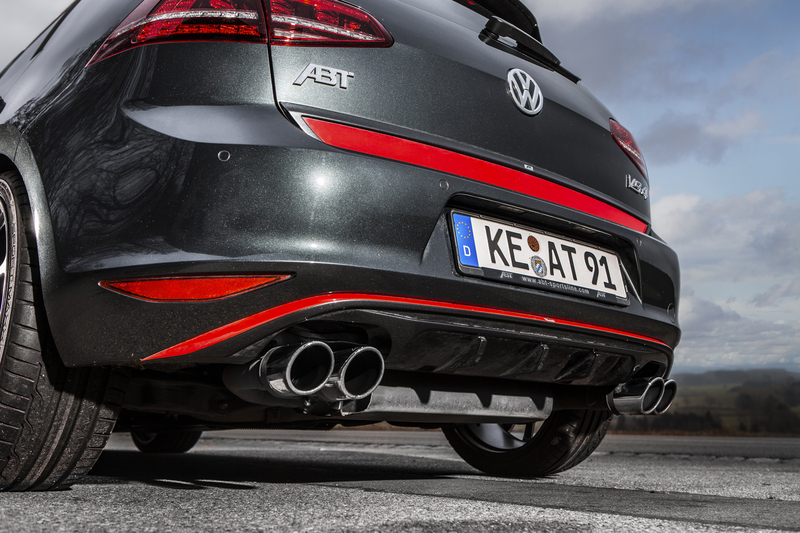 The ABT GTI forgoes power upgrades, focusing instead on upgrading the hot hatch's already-impressive handling with new anti-roll bars and adjustable lowering springs. The $3,896 ABT Aero Package includes the full host of aerodynamic upgrades, including headlight/mirror covers, side skirts, front spoiler, and quad exhaust pipes. 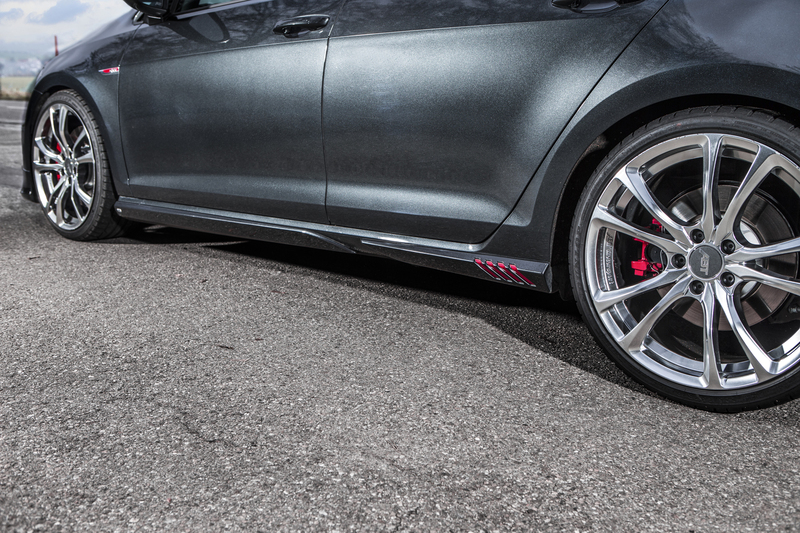 The $1,787 Rear Skirt Set is also a good value, consisting of just the exhaust tips and tail upgrades. 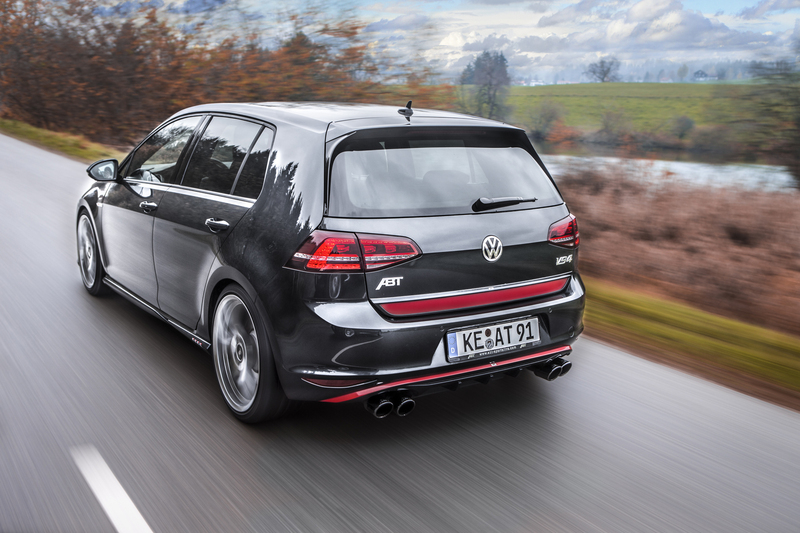 In addition, the packages include ABT badges to denote a modified example from a stock GTI. For the full experience, make sure to spring for the interior upgrades, including ABT-badged floor mats and better interior lighting. GTI owners looking to make their cars stand out from the sea of Golfs should definitely consider ABT's detailed customization. Even with all-wheel-drive, however...you're gonna have some torque steer. The hottest of hot hatchbacks.